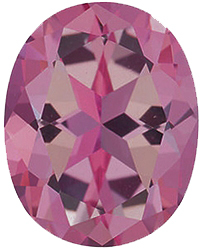 Imitation Pink Tourmaline Round Cut Stones Imitation Pink Tourmaline Gemstones Display a Light to Medium Pink Color. 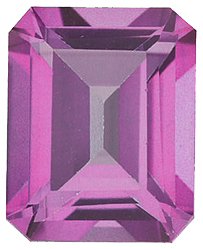 The shade of Pink found in Pin Tourmaline gemstones is just perfect. It�s not too pastel, not too neon, not too bright, not too babyish, and not too rose colored. 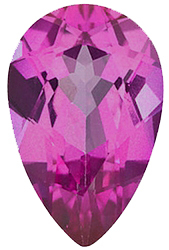 For people who love pink, they will appreciate the classic pink color found in Pink Tourmaline. 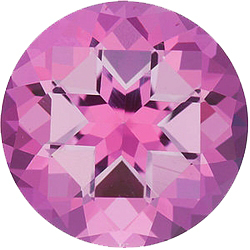 Imitation Pink Tourmaline gemstones capture that just right pink color and make it much more affordable. The gemstones might not be genuine, but there�s no faking the beautiful colors you see before you! 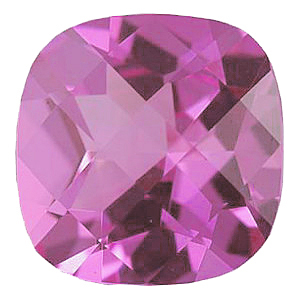 Imitation Pink Tourmaline is a great option for jewelry that is meant for everyday wear, since you can be a bit calmer and more at ease when wearing less valuable pieces. 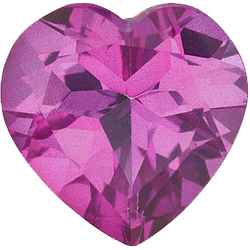 Imitation gemstone jewelry is also a great choice for younger girls just starting to wear jewelry. Gift her with an imitation gemstone piece as a practice accessory to see if she�s responsible enough to handle gemstone jewelry. 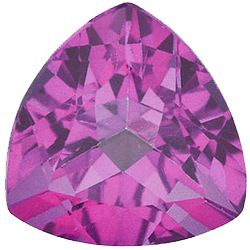 AfricaGems is the best place to shop for imitation gemstone. 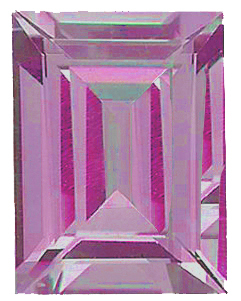 As always, we offer FREE Shipping on all Imitation Pink Tourmalines. 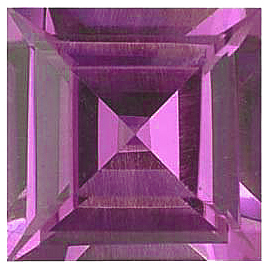 How Much Do You Know About Tourmaline Gemstones?